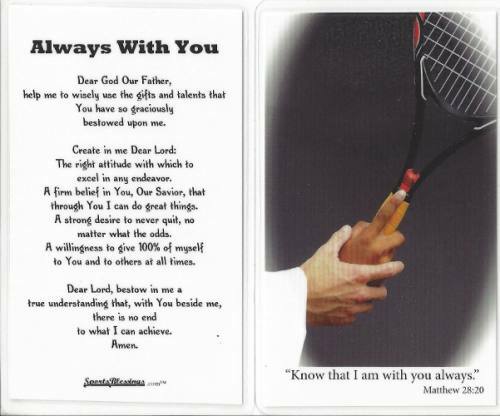 Generations Religious Gifts is your source for products that bring a love of the game and faith in Christ together! 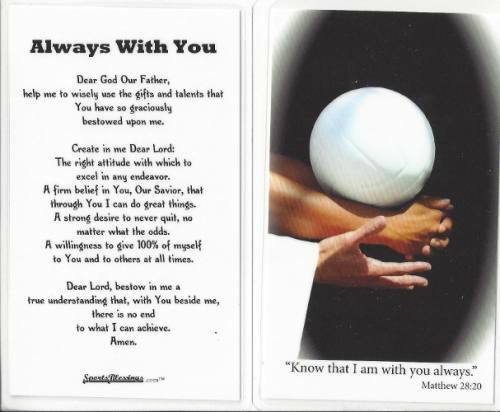 We are proud to offer to our customers the best faith-based sports products available, including patron saint sports medals, keepsake boxes, statues, and more! 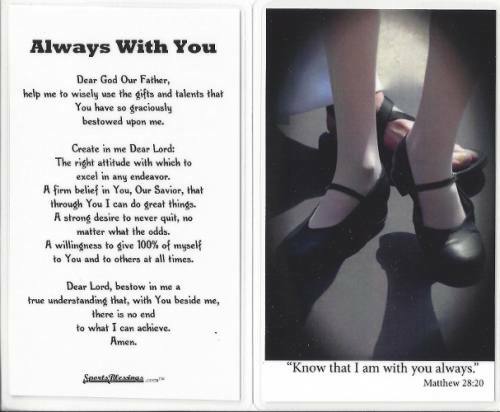 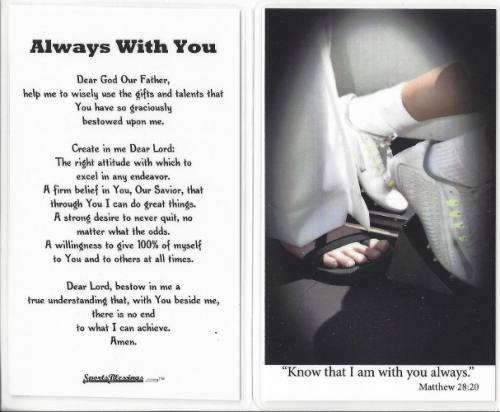 We are also the creators and manufacturers of the Sports Blessings line of products, sold here, on our website SportsBlessings.com, in our Central Ohio showroom, and at fine retailers all over the United States.